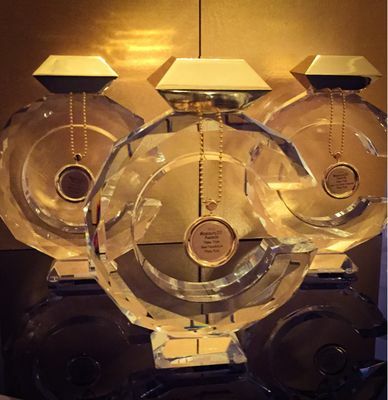 Mary Kay received ‘Best Facebook, Best Pinterest and Best YouTube’ at the 2015 #beauty20 Awards in New York on Nov. 5. The beauty industry awards ceremony by innoCos Digital recognizes the most ground-breaking innovation in digital marketing by beauty brands. DALLAS – Nov. 6, 2015 – The votes are in! 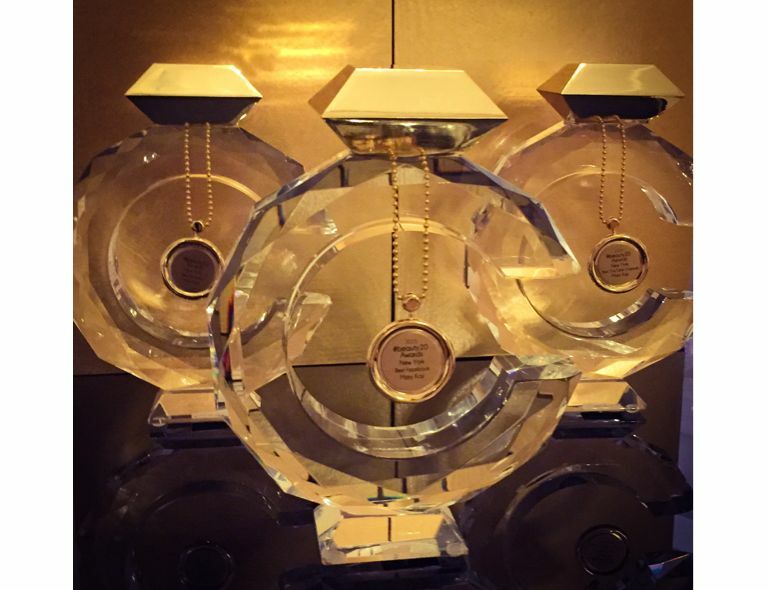 Mary Kay received ‘Best Facebook, Best Pinterest and Best YouTube’ at the 2015 #beauty20 Awards in New York on Nov. 5. The beauty industry awards ceremony by innoCos Digital recognizes the most ground-breaking innovation in digital marketing by beauty brands. Beauty companies around the world submitted more than 350 nominations and a panel of industry experts carefully selected five finalists in each category. Mary Kay was nominated alongside other top beauty brands including L’Occitane, Avon, OPI Products and e.l.f Cosmetics. The final winners were chosen by more than 30,000 beauty fans who cast their votes for the brands they feel are the most innovative and pioneering online. In the United States, the Mary Kay Facebook page provides a digital community and family to more than 2.3 million brand lovers. On Pinterest, Mary Kay followers have grown by 16 percent this year with more than 60,000 fans pinning and loving our looks, tips and trends. More than 70,000 people subscribe to Mary Kay's YouTube channel logging nearly 6 million views for expert beauty advice and inspiration. In 2013, Mary Kay won ‘Best Website’ at the #beauty20 Awards and in 2014 the company earned awards for the ‘Best Website’ and ‘Best App’ categories. With 73 million visits a year and growing, marykay.com and Mary Kay® Independent Beauty Consultant Personal Websites continue to give consumers a personalized, dynamic and engaging shopping experience.